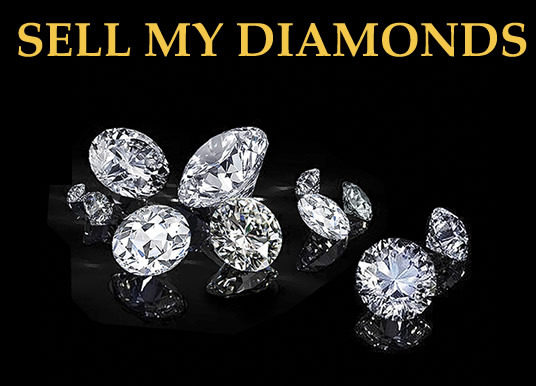 We buy diamonds, call our experts at (800) 747-7552. Immediate payment. 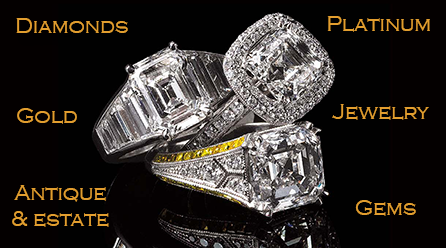 Top prices paid for diamonds, antique and estate jewelry. 44 years of experience with 3 graduate gemologists on staff. Call us at (800) 747-7552. Payment in 24 hours or less. Private and business references available upon request. BBB rating A+. You have come to the right place. 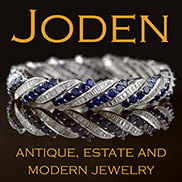 Joden Jewelry is a family owned, brick and mortar business, not just an internet company. 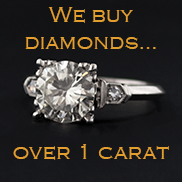 For over 44 years we have bought and sold fine diamonds, gems and antique jewelry. With 3 certified gemologists on staff, our experience and solid presence in the jewelry industry allow us to pay a high price for your diamonds, colored stones, antique jewelry, watches, gold and estate pieces. Our customers are often surprised by the higher price of our bids when compared to other offers. Our wholesale division, World Resources II, is a major supplier to other jewelers which means that we are actively looking to buy your items to increase our inventory. We are members in good standing with the Jewelers Board of Trade, accredited with the Gemological Institute of America and fully insured through Lloyd’s of London. Contact us below regarding what you would like to sell, we won’t waste your time and payment is immediate. Please fill out the form below, providing as much detail as possible. Please Include Model and Serial Number on Rolex and other fine watches.